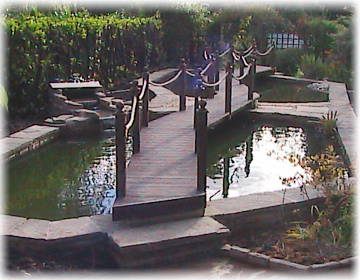 By Mike Noxaura, As a painter, cleaner, and home owner in the area, i do business with Landscapers regularly. Your home is where your heart is. It is also one of the major first impressions people get of you and your family. So, obviously, having a well groomed landscape is important. You may also want to consider, if you can in your neighborhood, adding some personal flair and style to things. I've hunted up the names of some of the finest landscapers in the Upstate. Some are more about image, and some affordability and reliability. Landscapers can be like mechanics. Sometimes they give you a price, then slam you with extras just after you think you're ok. I can't stand this kind of behavior. I found, through a small landlord group, Upkeep Charlie. With flat rates base don time and no extras ever, they are trustworthy and reliable as well as affordable. A crucial part of landscaping is feeding and weeding. I'm a big one for organic where and how ever i can get it. NaturaLawn provides both servicing, and the ability to buy the products yourself. this is convienient if you run your own business, but want to use these products for more eco-concious consumers. Dan and his crew are another environmentally aware company, which i love. They do everything from Outdoor Kitchens to upkeep. Even their pavers are permeable and environmentally friendly! That's saying a great deal! More important, they back up their work and will fix it if they are laying a path or building a wall and something goes wrong. This kind of integrity is very important. 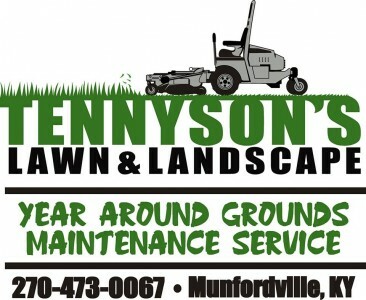 A full service landscaper, these guys often work from construction on in the Easley area. Focusing on flowers, shrubs, and color, they are great for older couples who want the yard that's so bright, it almost hurts the eyes for all the blooms. More important, to my line of work, they trouble shoot and do free estimates when another landscaper has blown the job. So, if you're looking for color, quality, or reliable pricing, you now have some new options. There are many more quality businesses in the Greater Greenville/Anderson area; way more than crooks actually. Always ask for proof of insurance, references, and licenses before you do anything! 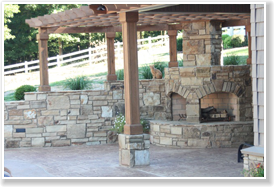 The best landscapers near horse cave, ky.